Sound, image, and emotion unite in this online brand film for Jeep that goes beyond words, even ones known throughout the land. Featuring music by OneRepublic, the piece is an ode to service and small moments that add up to something big. 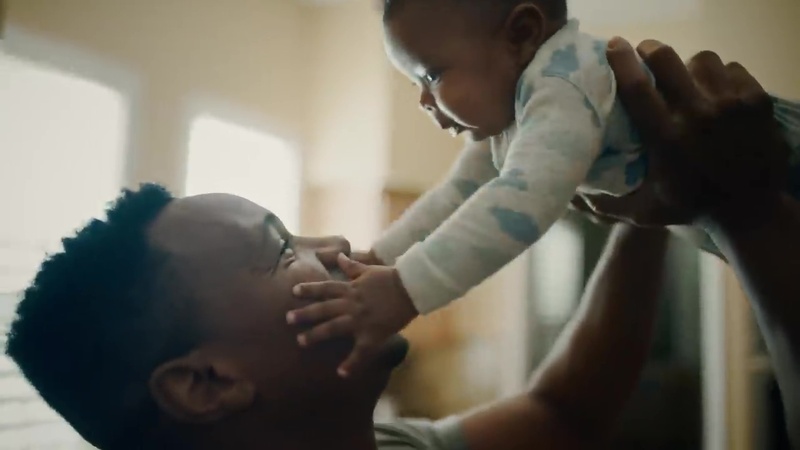 Mark Toia of Zoom USA directed and Sai Selvarajan of Lucky Post edited this two-minute film from agency The Richards Group. Client Jeep Agency The Richards Group Mike LaTour, creative director/art director; Chad Berry, copywriter; Sharon Chortek, producer. Production Zoom USA Mark Toia, director/partner; Lee Nelson, exec producer/partner. Post Lucky Post Sai Selvarajan, editor; Jake Odgers, assistant editor; Neil Anderson, color; Scottie Richardson, sound design/mix; Tim Nagle, online/FX; Anne Strock, producer.